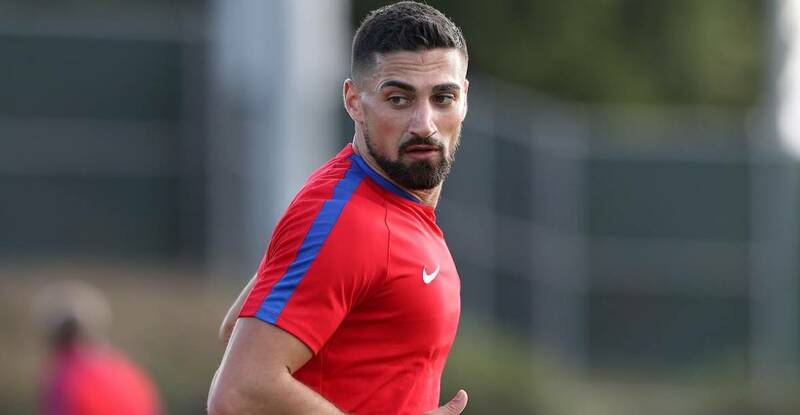 SAN JOSE, Calif. – Second-half sub Sebastian Lletget enjoyed a successful return to Avaya Stadium for the first time in nearly two years, scoring the first goal and setting up the second to power the U.S. men’s national team to a 2-0 international friendly win over Costa Rica Saturday afternoon. Gregg Berhalter became only the third USMNT head coach to win the first two matches of his tenure. Paul Arriola tallied the second goal and New York City FC midfielder Jonathan Lewis assisted on the first score. 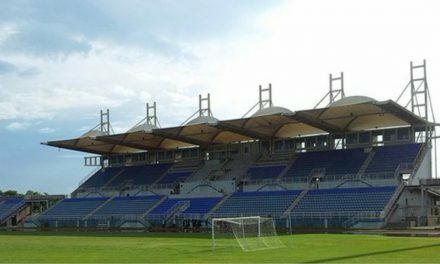 Playing at the stadium for the first time since suffering a Lisfranc injury during a World Cup qualifying win over Honduras on March 24, 2017, Lletget rose at the back post to head home a Lewis cross in the 80th minute. He provided an assist to ice the match, threading Arriola through on goal before the winger’s chip closed the scoring in the 88th minute. 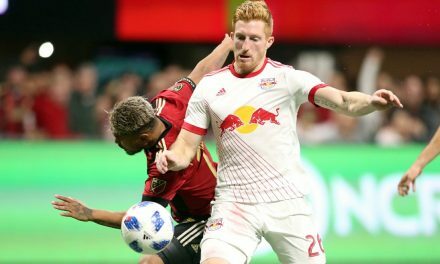 The goals came after a flurry of second half chances that saw Nick Lima and Cristian Roldan ring efforts off the left post in the 54th and 64th minutes, respectively, while captain Aaron Long of the Red Bulls nearly forced a Costa Rica own goal in the 58th. 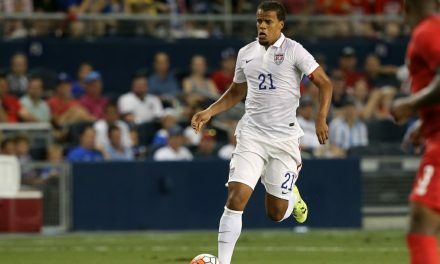 Playing through sporadic rain showers, the U.S. fought to connect passes and ceded early possession to the Ticos before settling in to create some nice moments going forward. A throw-in saw Costa Rica get its best chance of the half in the 22nd minute. Allan Cruz received the ball from Keysher Fuller on the right, playing a quick combination to send him toward the end line. Fuller was met inside the six-yard-box by Daniel Lovitz, who came across to put the ball out for a corner kick. The Americans came out of the locker room reinvigorated and pushing the attack with Arriola specifically finding lots of room to operate down the left early on. Four minutes later, Long flicked on Mihailovic’s corner from the left and saw the ball deflect off Arboine, only to have Guzmán clear it off the line. The same left post that denied Lima’s effort came through for Costa Rica again in the 68th minute. Following a cleared corner kick, Lovitz saw his cross back in from the left nodded to the top of the area by Guzmán. It fell perfectly for Roldan, who settled with his right before his left-footed volley careened off the woodwork. Hunting for the go-ahead goal, Lletget came through in the 80th minute. Trapp switched fields for Lewis, who drove to the end line and provided a picture perfect cross for Lletget to head home. The San Francisco native wasn’t finished, threading a pass for Arriola to chip over Alvarado to close the scoring two minutes from time. 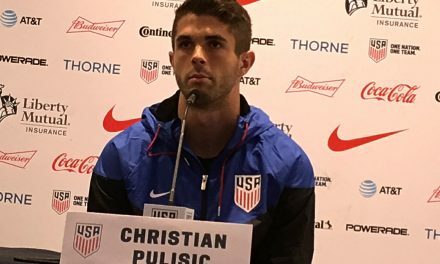 The USMNT will face Ecuador Thursday, March 21 at Orlando City Stadium in Orlando, Fla. (8 p.m. ET; ESPN2, UniMás, UDN), before taking on reigning Copa America champions Chile on Tuesday, March 26 at BBVA Compass Stadium in Houston, Texas (8 p.m. ET; ESPN2, UniMás, UDN).